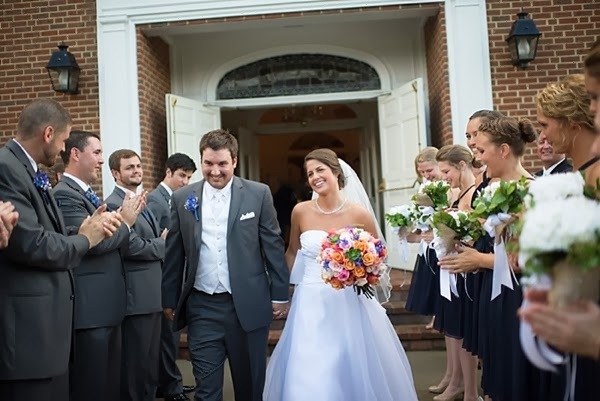 With their faith as a foundation and a sweet love for each other, no rainy weather could dampen the cheerful celebration of Christie and Matt's Suffolk wedding at The Planter's Club captured by Beth of Beth Hamilton Photography. 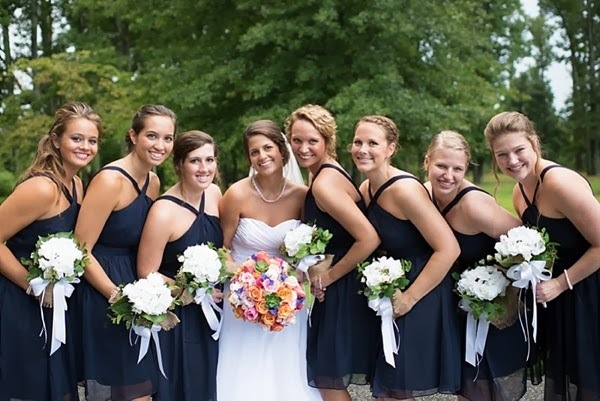 Their joy was infectious and their moments special, the happy couple enlisted the help of her grandmother to create their bridesmaids' bouquets for that tribute to family (while hiring Daevid's Flowers to do the rest of the gorgeous florals). 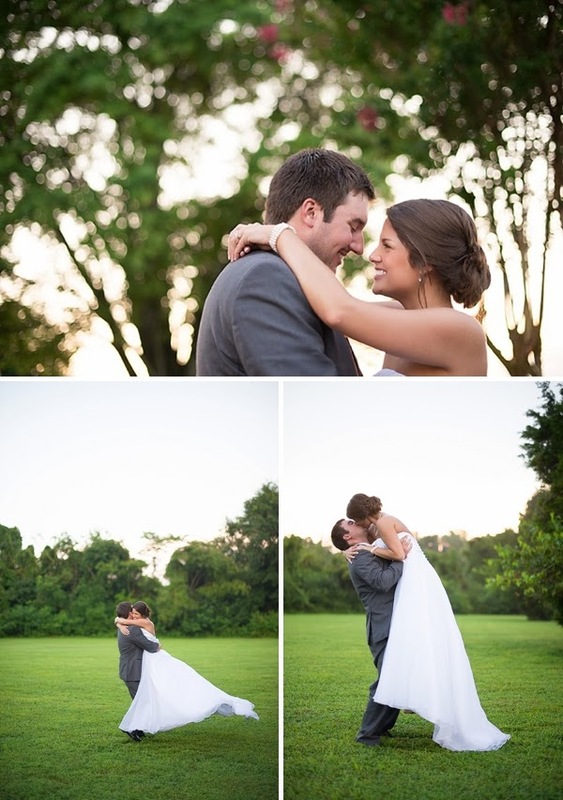 On the day of, it poured and poured all morning while they were getting ready, but just like the promises made during the ceremony, afterwards, they were gifted with a beautiful rainbow painted across the sky. 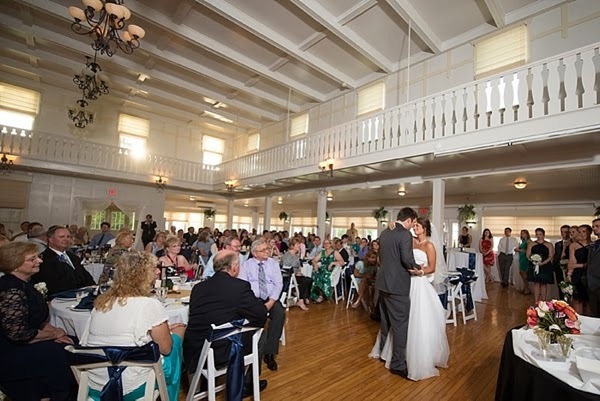 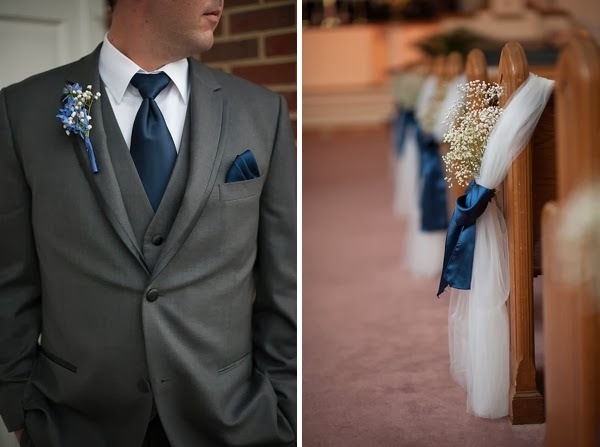 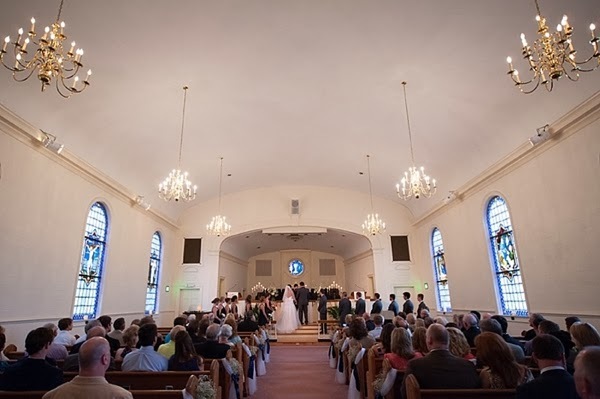 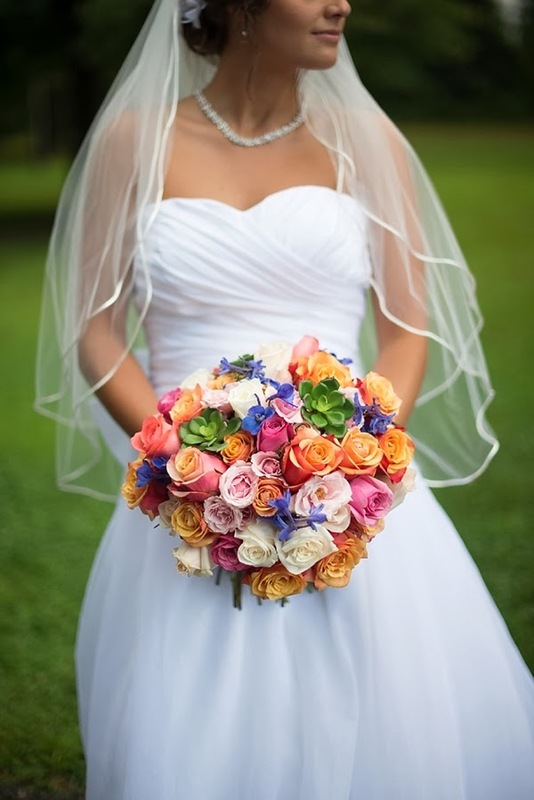 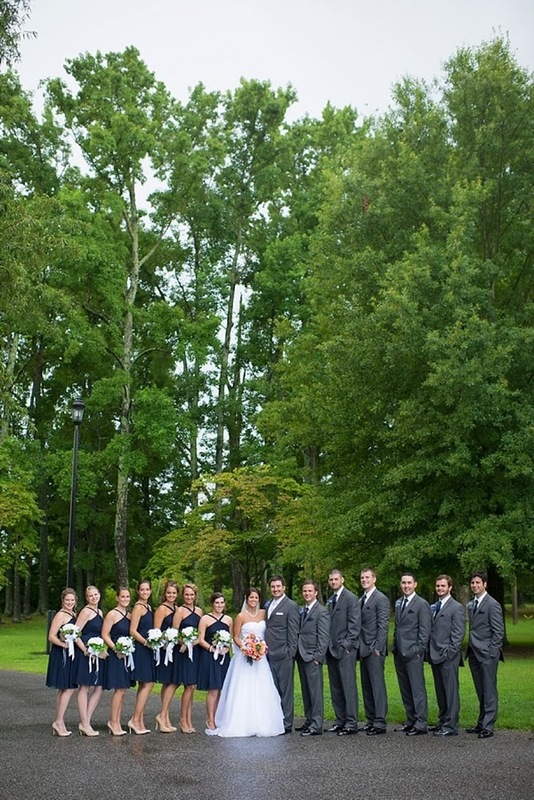 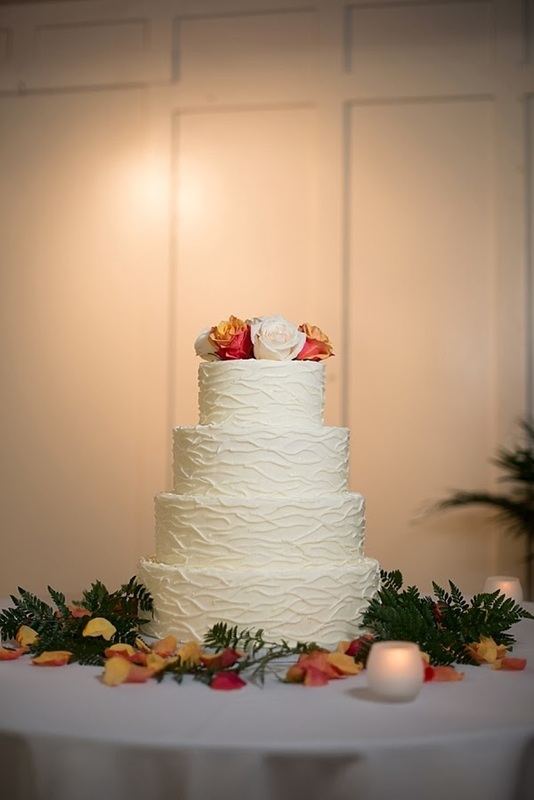 Christie reflected that she knew there were many options for weddings in Hampton Roads; she said it made it easy to find exactly what she had always dreamed of. 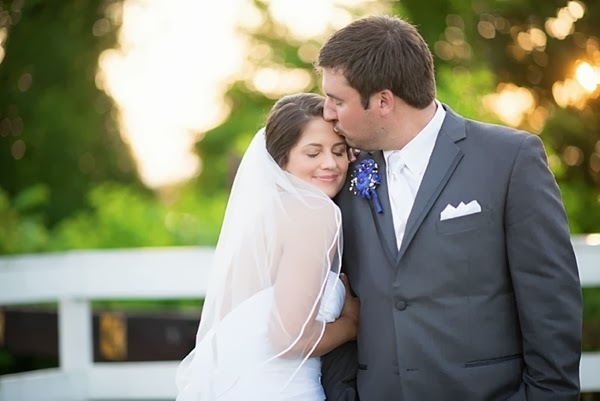 While she loved all of her vendors, she felt like she was missing one, "I did all of our wedding planning myself and looking back, I wish I would have had the help of a professional planner." 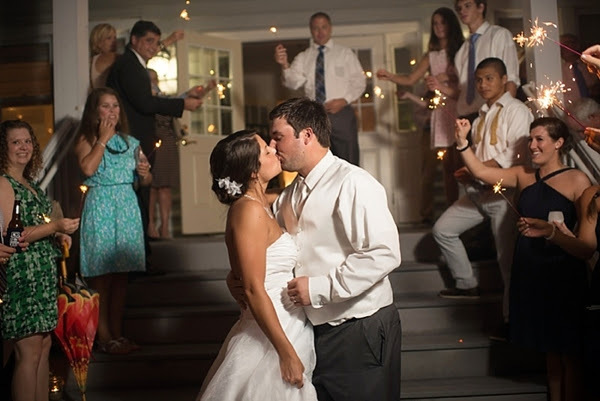 But they were reminded of that rainbow all day, and Christie and Matt most enjoyed the time they spent with just the two of them and their loved ones.